Have vacation during a specific time of the year and wondering what your best cruise option is that month? Looking for the optimal time to visit a particular destination? We break down your single best cruise option for every month of the year. When the weather is at its worst in the US, head for the warm waters, tropical breezes, and endless sun of the eastern Caribbean. 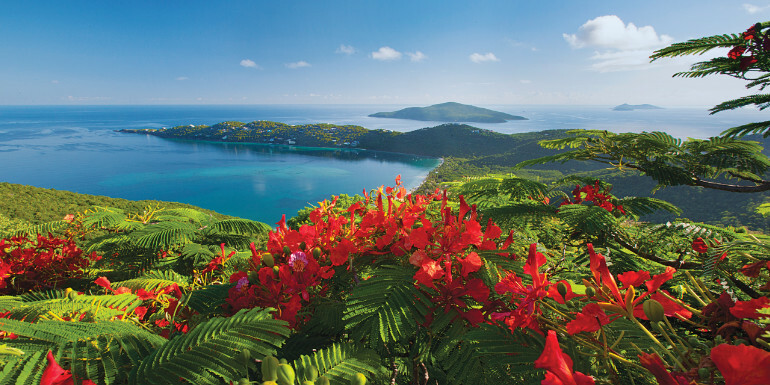 These exotic islands are at their best in the winter, and January is the perfect month to sail, with lower prices and the spring break crowds still a month or two away. 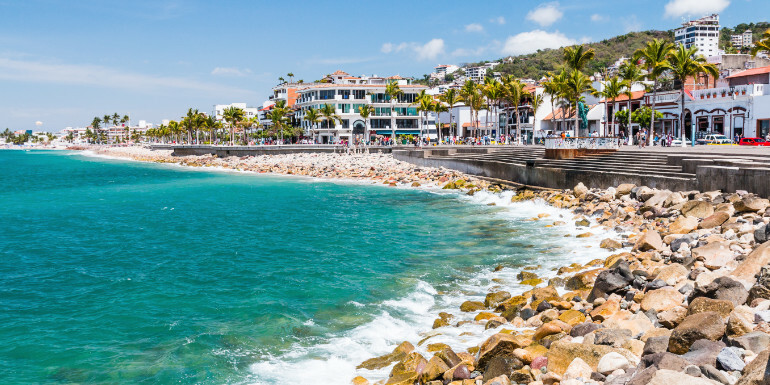 Like the Caribbean, the Mexican Riviera (Mexico's west coast) is also best visited in the winter months, and February is prime time. Sailing early in the month will help you miss most of the spring break crowds. Want to snap some photos of you and a Corona on a deserted, sun-drenched beach to make friends stuck at home jealous? This is where you can make that happen. A Bermuda cruise in March puts you on the island in the midst of festival season, like the Bermuda Film Festival which is celebrated every March. March is also ahead of hurricane season which starts in June, and offers some of the best pricing of the year. 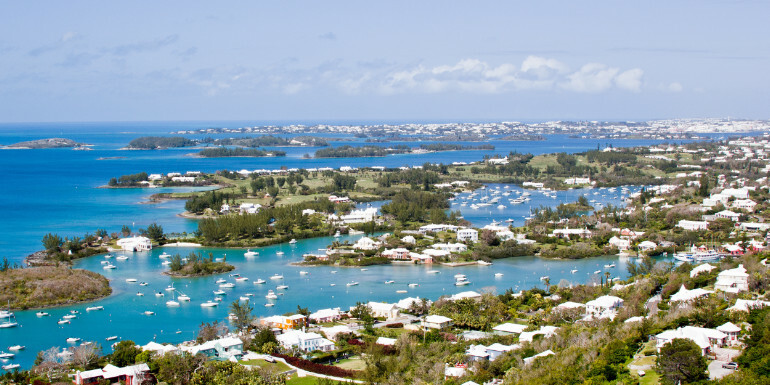 Longer Bermuda cruises are not a typical destination for the rowdy spring break crowds that flock to short sailings in the Caribbean in February and March, making it an ideal choice for older cruisers who want a warm-weather experience away from the party crowd. April is when cruise lines relocate many of their ships from the Caribbean to Europe, and some incredible deals exist on these longer cruises —often from south Florida. 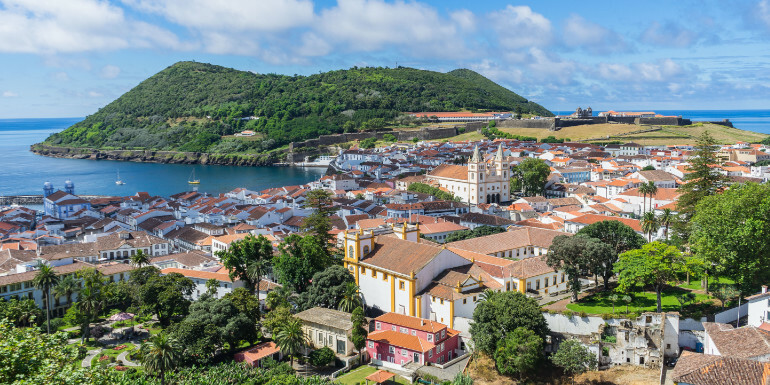 Most of the transatlantic sailings visit at least a few ports, often including the Azores, but you'll have a higher than usual number of sea days and time to relax on the ship. 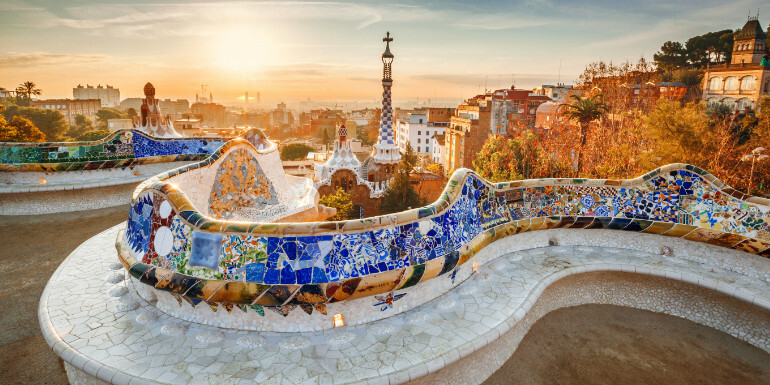 Tip: The first Mediterranean cruises of the season in late April and early May tend to be well-priced, so do a back to back (or hop on a different ship) once you get to Barcelona, Rome, or Athens and make it an extended vacation. You'll also save on airfare, as you'll only need a one-way plane ticket back to the US. In the summer months, Europe's popular port cities are teeming with visitors; add in up to 10,000 cruise passengers a day and a city like Venice is bursting beyond capacity. Choosing a Mediterranean itinerary in May allows you to sneak in ahead of the worst of the summer crowds and enjoy some cooler weather and lower prices, so it's a win-win-win. Just don't tell everyone... the secret will get out! Sailing to Alaska earlier in its short season gives you better weather (though it'll still probably rain during your cruise) and brings you in ahead of the peak summer crowds. The temperature here can still be a bit lower in May, but things have started to warm up by June, making it the perfect month for a visit. 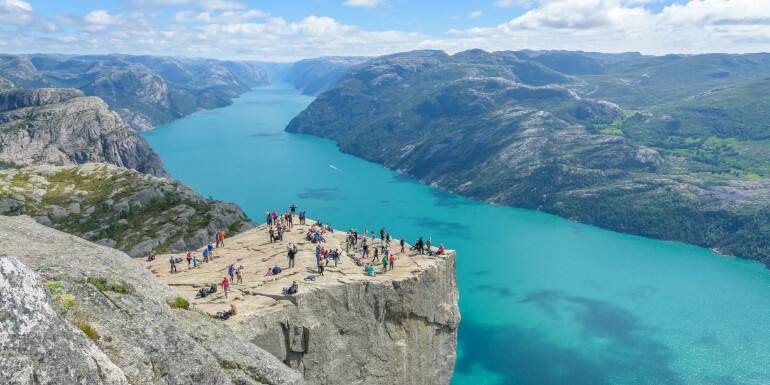 Prices tend to be lower than July, letting you spend a bit more on once-in-a-lifetime shore excursions like taking a helicopter to a glacier for dog sledding. 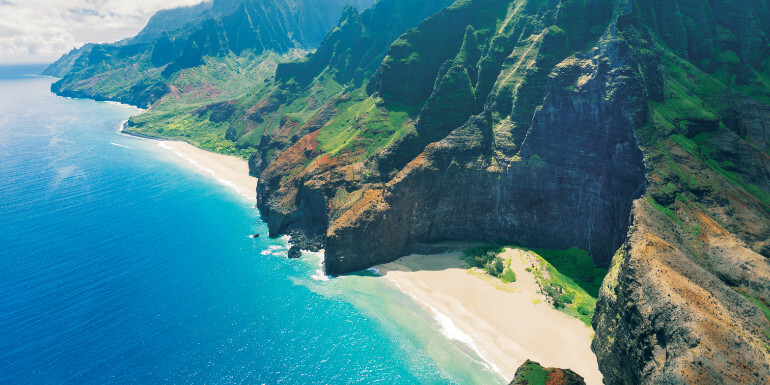 Honestly, there's never a bad time to visit Hawaii. Cruise pricing tends to be consistent throughout the year, so bargains are hard to find. Coming here in a warm weather month like July may seem counter-intuitive, but since the weather is always perfect, it won't be too hot (unlike the Caribbean), and just about every other destination is going to be jam-packed with families on summer vacation. If you've got to join the masses, you might as well do it in paradise. 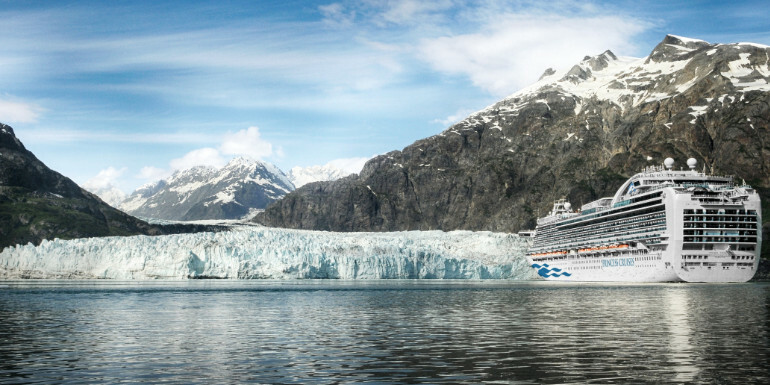 Like Alaska, the northern Europe cruise season is a short one. Sailing the Baltic in mid to late August gives you the best chance at a lower price and smaller crowds. 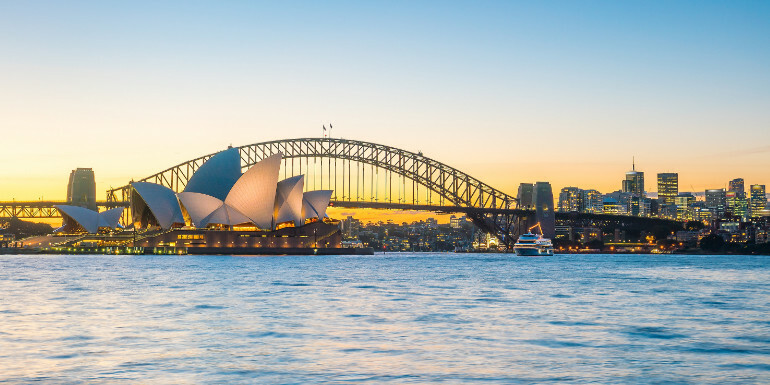 It's as close to a non-peak time as you'll find in this cruising region, and with kids in some states already back in school in late August, you'll find older, more relaxed passengers on the ships, too. September is the middle of hurricane season in the Caribbean, so while you might have some risk of your trip being disrupted by a hurricane (the ship will sail away from the storm, though, so you won't be in any danger), we think it's worth rolling the dice to experience lower prices and less crowded conditions to transit the Panama Canal. Mid to late September also finds many cruise lines moving ships from Alaska back to the Caribbean, meaning even more itinerary choices. 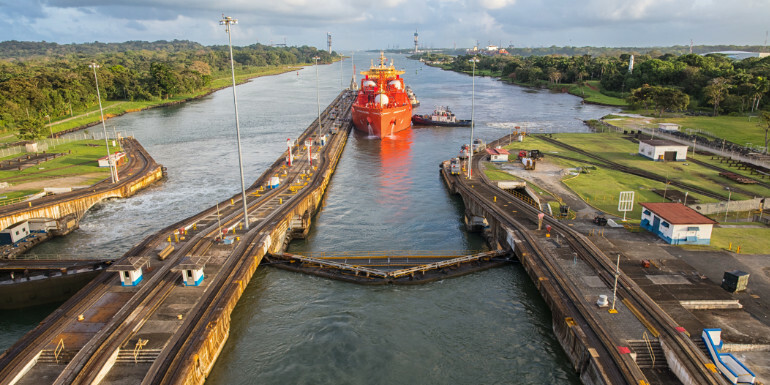 Tip: If you can't commit 10 to 14 days for a full (or even partial) transit of the Panama Canal, consider a western Caribbean cruise in September. You'll visit many of the same ports and enjoy some of the best prices of the year. 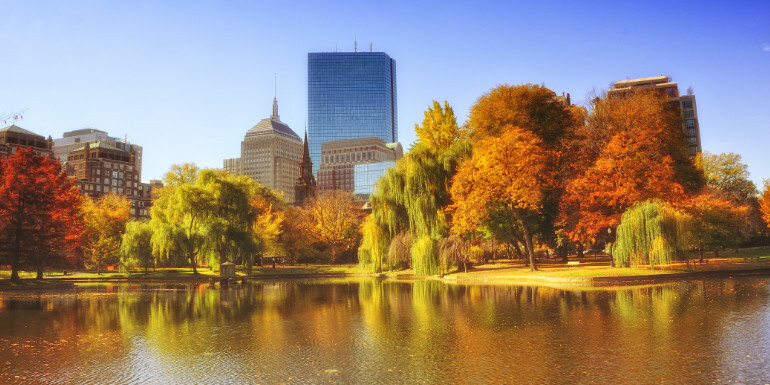 October is prime "leaf peeping" season in the northeastern United States and in Canada's Atlantic maritime provinces. Though the exact extent of the color will vary from year to year and by regional temperatures, you'll generally want to book itineraries that stay further south (visiting no further north than Halifax or Saint John) later in the month, while those that cruise further north (to or from Montréal and Québec City) are best experienced earlier in the month for prime colors. But don't stress too much about the itinerary - you're all but guaranteed a spectacular kaleidoscope of colors (and some delightful weather to boot) anytime in October. November cruises in this region can offer some great bargains, and you'll beat cyclone season — which starts in December — in Australia. The weather is reasonably warm and dry, too. Yes, the weather will be cool (and likely downright cold). It might very well be snowing. But that shouldn't stop you from experiencing Europe's Christmas Markets at least once in your life, and the only time you can do that is in December. 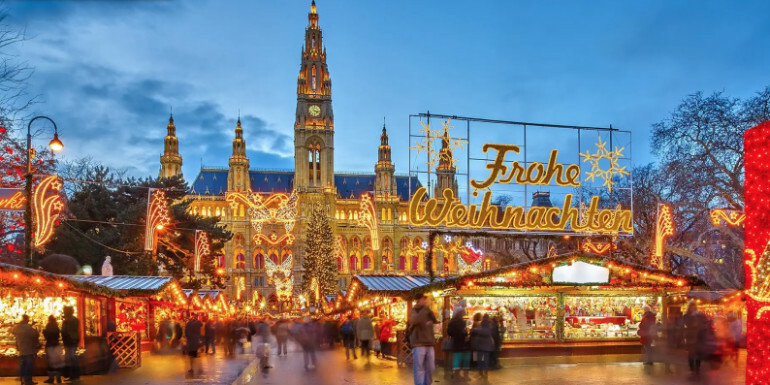 A river cruise along the Danube through Germany, Austria, and Hungary delivers you to the doorstep of a half-dozen of Europe's best Christmas villages, including the famous market in Nuremberg. How many of these cruises have you sailed? Have you done all 12?